Charming well maintained ranch style home in sought-after Dallas Downs! 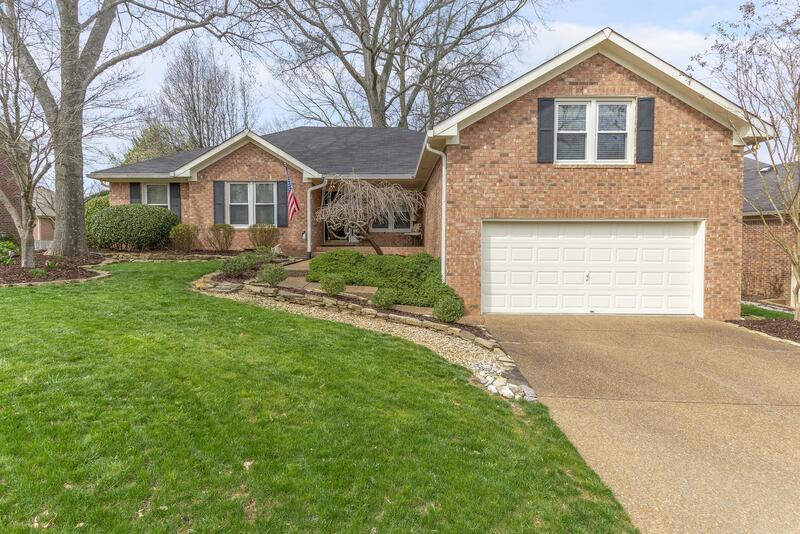 Quiet well landscaped neighborhood with walking trails, community pool & playground, just minutes from Downtown Franklin & Cool Springs! Gorgeous hardwood floors throughout the home! HVAC new in 2017, Roof 2012, Champion Windows with transferrable warranty. Huge bonus room above the garage with lots of storage! Trex deck overlooks backyard paradise! This one won't last long!